Capt. 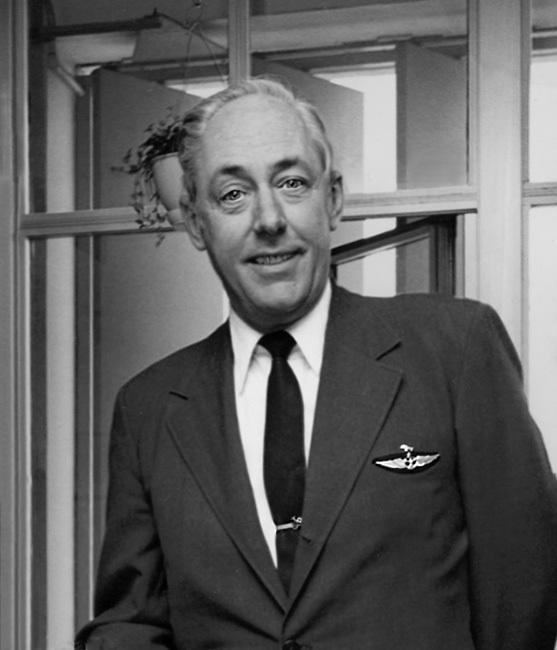 Ed Mitchell served as a navigator in the U.S. Army Air Corps during World War II. He flew on B-29s during bombing missions over Japan. 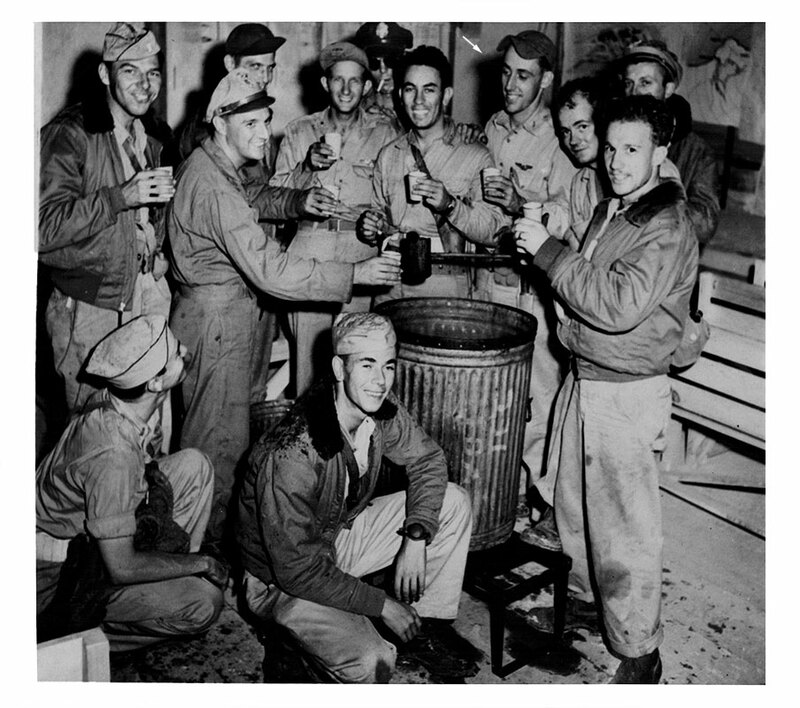 This photo shows his crew after a bombing raid on the Japanese mainland in the summer of 1944 - possibly the first since the Doolittle raid more than two years earlier. 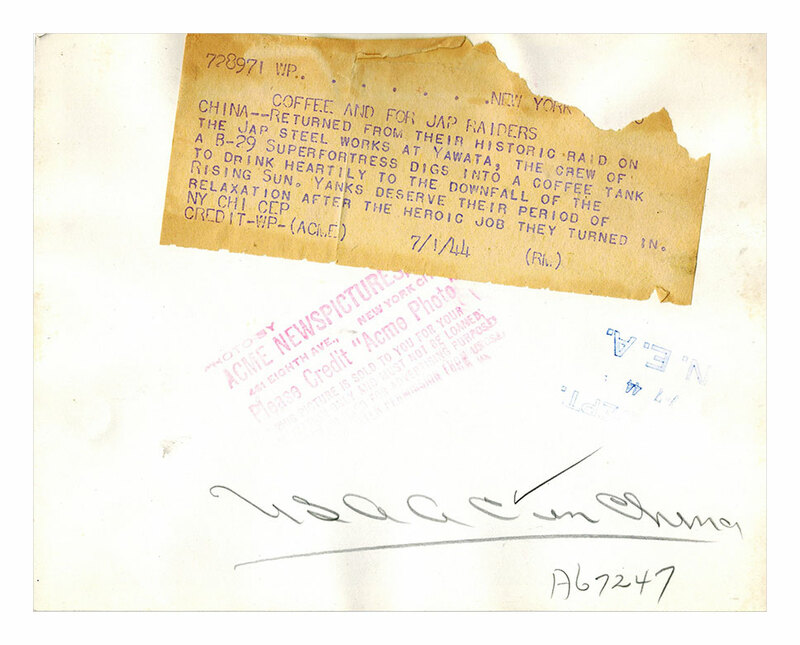 The mission involved a handful of B-29s flying out of China. The news release, seen here, is attached to the back of the photo. Ed started at Seaboard as the number two navigator hired. He is seen here after his last flight in 1980. Ed is survived by his wife, Sue; daughters, Frances and Sandra; son, Ken; his sister, Shirley Drohan; two grandchildren, and two great-grandchildren.